Book Talk Tuesday: Rock Star Santa and #2fortuesday! | Primary Planet! 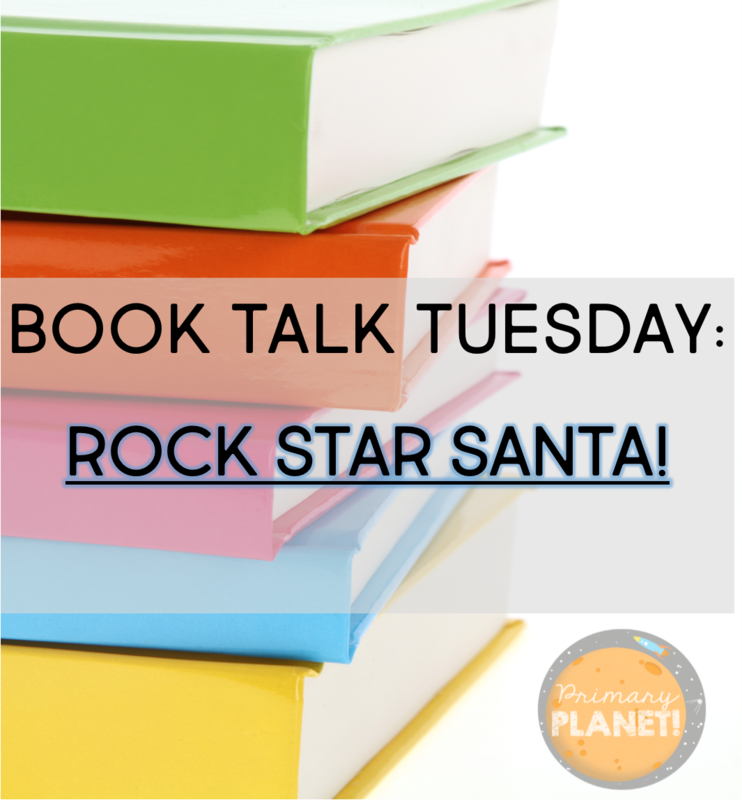 Book Talk Tuesday: Rock Star Santa and #2fortuesday! It's the most wonderful time of the year! So, it is time to talk about some fun Christmas Books! Book Talk Tuesday today is about a great Christmas read aloud: Rock Star Santa by Gayle C. Krause. 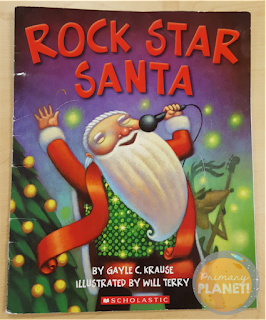 This is a fun rhyming book about one kids dream about a rockin' Christmas Eve concert starring Santa and his Rockin' Reindeer! This is a great book to talk about making predictions, endings, and even a little letter writing! These 2 Products are on sale for 1/2 off today only! Get them while they are hot! These Mini-missions are short, fun, structured activities to help your students critical thinking skills. They are perfect for morning work to get your kiddos thinking, moving around, and communicating with their classmates! They are also great for when you have a few extra minutes between teaching or when your kiddos just need a break to move and talk to their classmates! They cover a wide variety of learning topics such as reading, writing, and math! I hope you and your students enjoy going on their “missions” to get to know one another better! 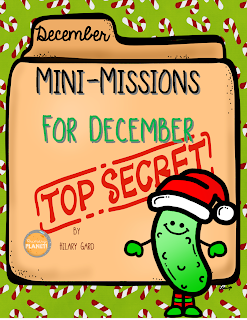 I have the kiddos put their mission page on a clipboard to make the activity more “official” they eat it up! You could also make it more fun by adding in the Santa hats, elf hats and/or elf ears! 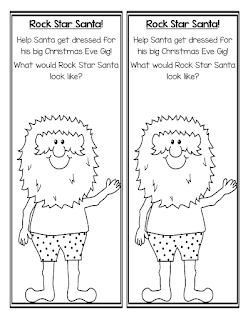 This is a a fun, low prep grammar mini-unit about comma usage for second grade. 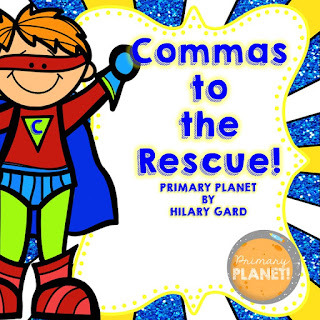 Your kiddos will LOVE Captain Comma as he tries to help Sally and Stanley Citizen with their comma dilemmas!